Prostate Cancer is the most common cancer in men. Each year in the UK over 47,000 men are diagnosed with it and about 11,000 men die of it. 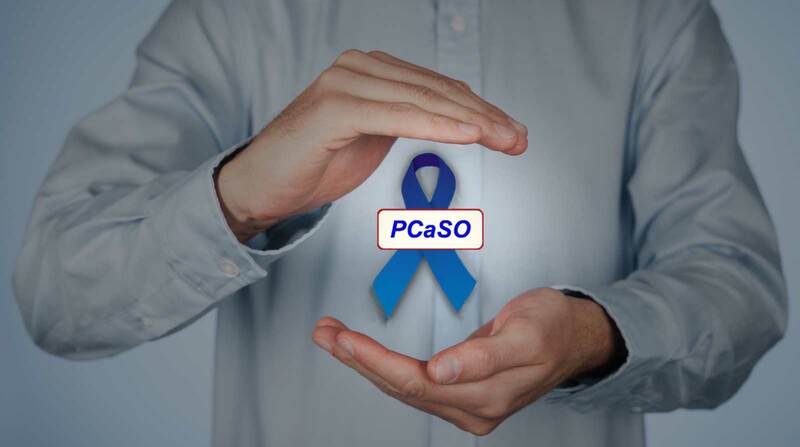 Recent figures show that more men die of prostate cancer than women die from breast cancer. Recent publicity by celebrities (thank you Stephen Fry and Bill Turnbull among others) has drawn more attention to the disease. Prostate cancer is getting much more attention from researchers around the world and the treatments and drugs are improving rapidly. 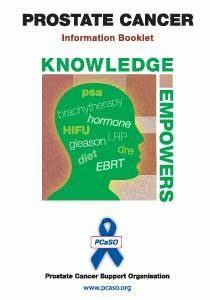 We could write many pages of information here but it would be better to look at our 50-page booklet ‘Knowledge Empowers’ (click on the blue button below) We aim to update it every two years but we aren’t going to make 2018 (sorry!) so look for it next year. This edition is the latest, Version 7 dated September 2016. Our medical advisers check it but it is primarily written by patients for patients and many clinicians and others have told us how good it is. Printed copies are available from any group meeting or by emailing info@pcaso.org. Or you can download it here. a professional clinician before taking any action. PCaSO retains all copyrights on this book but will not object to individuals downloading it for their own use.